It is always a pleasure to talk to Simone Ng, the Creative Director and Designer of Simone Jewels, a bespoke jewellery brand she founded 13 years ago. 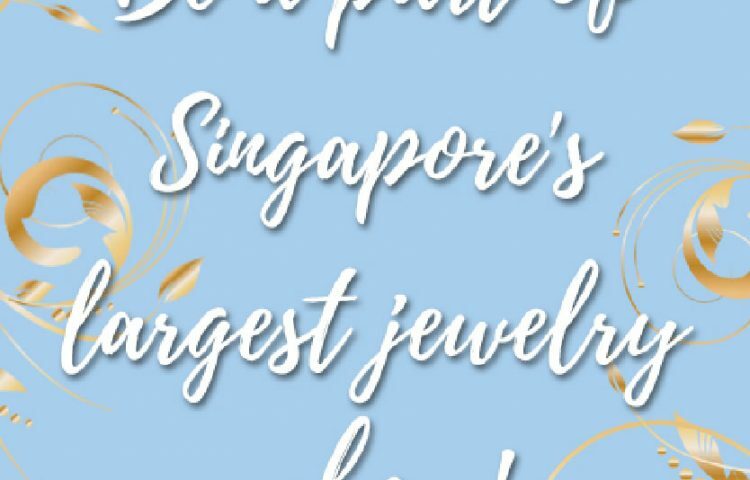 From discussing emerald inclusions to what designs go best with pearls, the petite designer — named one of Singapore’s Top 10 Designers — can passionately talk about fine jewellery all day long. With a Masters of Business Administration Degree from Melbourne University under her belt, the savvy businesswoman and award-winning jewellery designer is known for her one-of-a-kind transformable pieces. Born into a family of jewellers, Simone started her love affair with fine jewellery at a very young age. It’s not surprising that she would eventually create her own label, offering bespoke fine jewellery pieces that appeal to stylish women not only in Asia, but also across Europe and the United States. We sat down with the Singapore-based designer to talk about her own personal style and preferences when it comes to fashion and jewellery. What does jewellery mean to you, as a wearer and as a designer? Jewellery for me is very special. Wearing jewellery feels like wearing either a piece of history with sentimental reasons or a story that explains the design. It is also an accessory of self-expression. From a designer’s viewpoint, jewellery is an accessory of empowerment to build confidence, beauty, and status. Do you personally prefer diamonds or coloured gemstones? I do prefer coloured gemstones, as they are more rare. 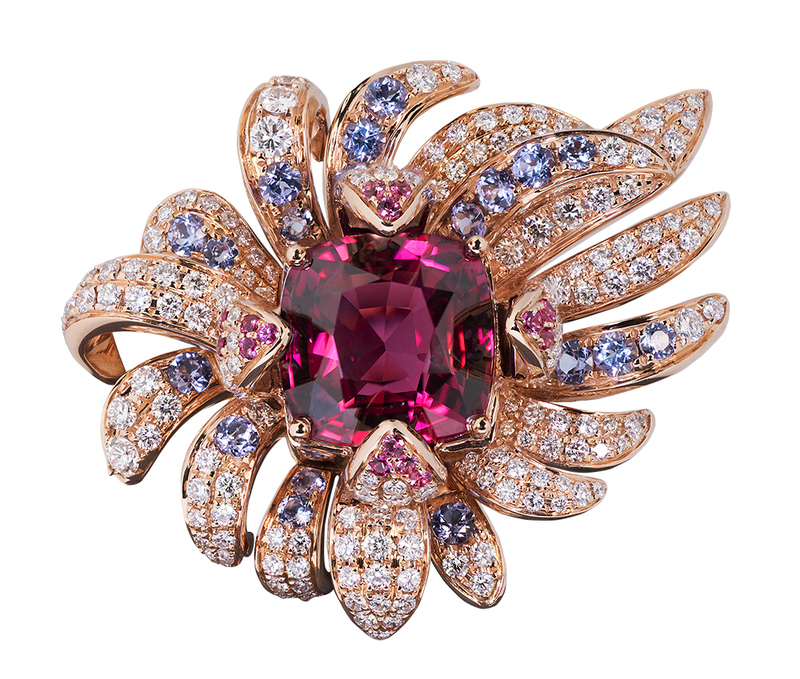 However, diamonds are also very important in helping bring up these coloured gemstones in a setting. With coloured gemstones, each piece is different from the other in terms of tone, hue, and appeal. Colours also help the brighten skin tone and outfits. The richness of colours can be very appealing and unique. In addition, colours can lift one’s mood as they relate to a certain meaning that may be sentimental or significant. Definitely modern edgy with a street style vibe. However, I can be very adventurous, exploring different styles depending on the occasion and my mood. Tell us the first time you fell in love with jewellery? I think I was just under a year old when I started wearing jewellery. It was only a few years later that I truly understood what it was, and I fell in love with it ever since. Jewellery is such a beautiful piece of artwork that you can both admire and wear. They last forever, too. What was the first important jewellery piece you owned? There were a few special ones given by family members, each holding significant meaning. There was a 60 over carats Aquamarine my parents gave me for my wedding, a 1.50ct pink diamond solitaire from my husband, and a 5ct Paraiba I saved up for. What are your go-to day jewellery? Evening jewellery? I have many convertible pieces from my own label, and I love how they transform from a simple piece to a special piece by evening. 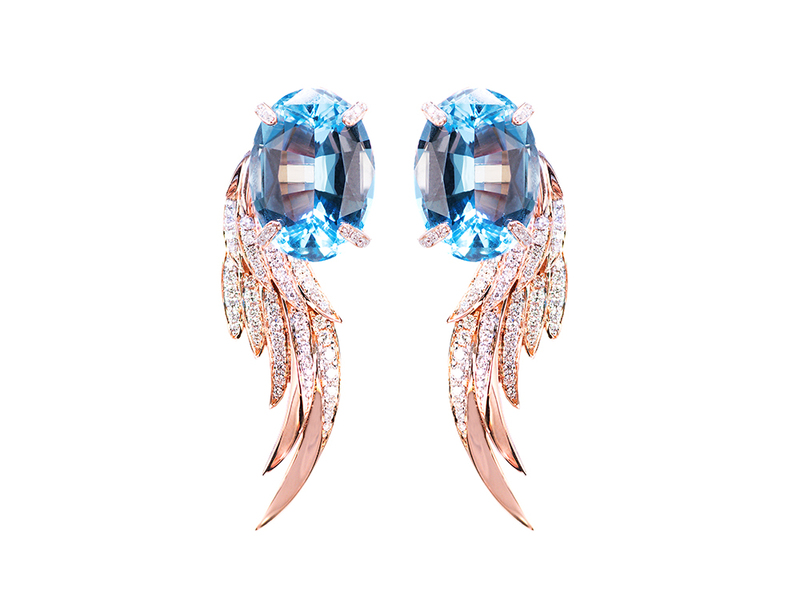 Any tips for wearing day-to-evening jewellery? Layering is very popular now. So I would layer on different necklaces or stack certain rings together to create a more dramatic look for a party. I love convertible jewellery, and this was one of the main reasons for starting my label 13 years ago. 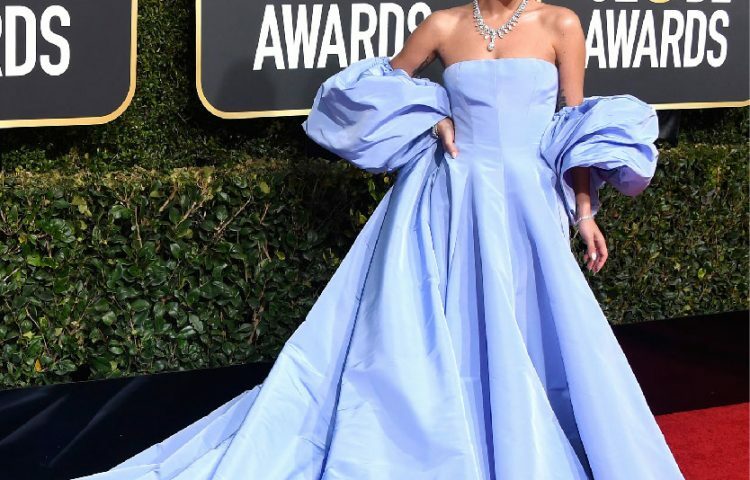 Besides the pieces that you designed yourself, what other brands do you like to wear and why? I do love estate pieces and I enjoy looking through vintage shops when I am travelling to exotic places. Recently, I was in Slovenia, Bosnia, Croatia, and Montenegro. It was interesting to see their designs and where the heritage of the design originated. As a wearer, what do you look for in jewellery, and how do you incorporate these into your designs? I look for unique yet wearable designs in jewellery. Many shy away from fine jewellery as they think they make them look formal and matured. For my brand, we make a conscious effort when designing our jewellery to ensure they remain youthful and evergreen. 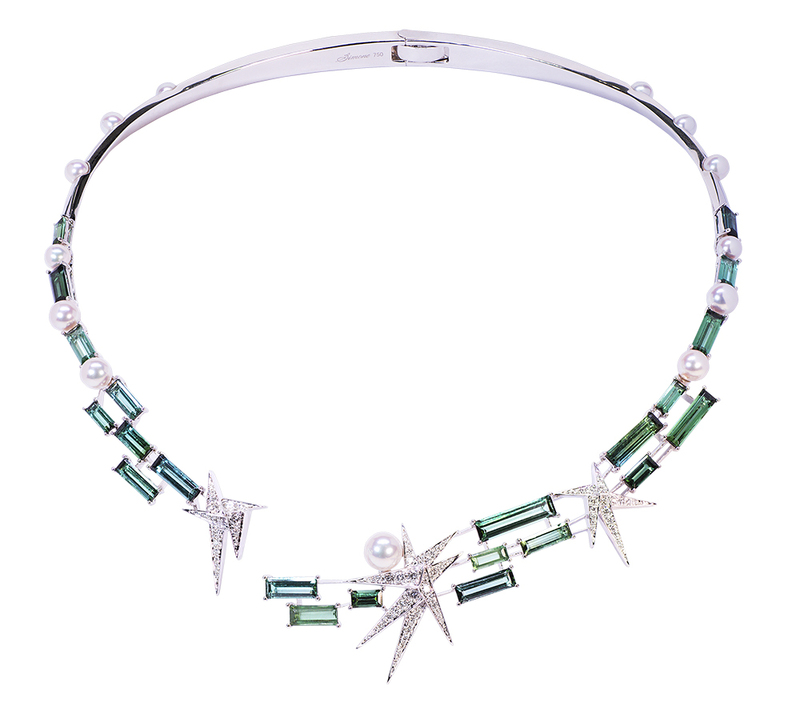 Jewellery should not just look good, but it must make the wearer look great. As I am an advocate for individualism, we also keep our designs to one piece only. Any advice on jewellery gifting this holiday season? Jewellery as gifts are the best. Most heirlooms have been in a form of jewellery. Earrings and necklaces/pendants are the safest to give, as unlike rings, they don’t require resizing. Gemstone wise, it would be great to choose something rare/valuable, and if possible in the recipient’s favourite colour. As for design, pick something that he/she can wear now and grow into.